Amazon’s affiliate sponsorship program helps keep the triathlon pirate ship afloat! Learn more about one of the most innovative and fast wetsuits on the market today. Panache Cyclewear a leader in performance gear and clothing . Atomic High Performance is a company dedicated to developing cutting edge coatings, lubricants, and components. Enve Composites has created masterpieces with their road/triathlon wheel lineup. The inspiration for the Life of a Triathlete brand is professional triathlete Meredith Kessler. You have to recover in order to race again. Recovery Pump is essential in this process. Play2Health is The Parents Toolbox: Education Starts At Home & Well-Rounded Kids Excel. 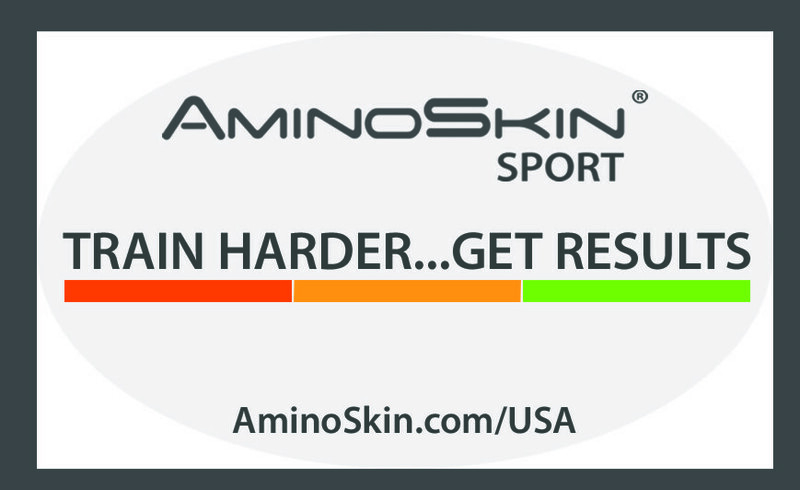 AminoSkin sport lotions are based on the innovative idea to supply amino acids through skin contact. The beauty of TRX is you can take it anywhere and complete a worthwhile, functional strength workout. Vector450 repairs damage caused by overexertion by supporting the immune system and taking away stress. Holony Media can give your brand or business the special oomph it needs to stand out on the internet.